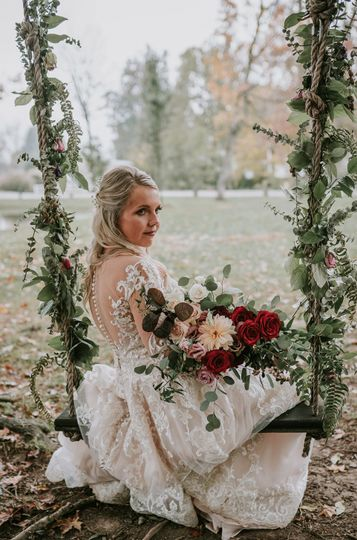 Let the barn and gardens at The Marmalade Lily sweep you away with our gorgeous backdrops, unparalleled value, and outstanding customer service. 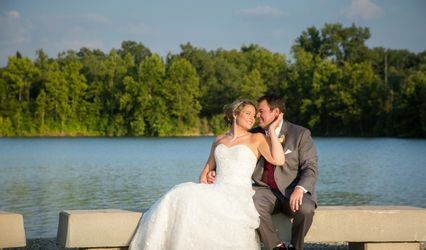 Centrally located in the heart of Loveland, the grounds offer a serene setting for your special day: mature trees, reflecting pond, and scattered garden vignettes. 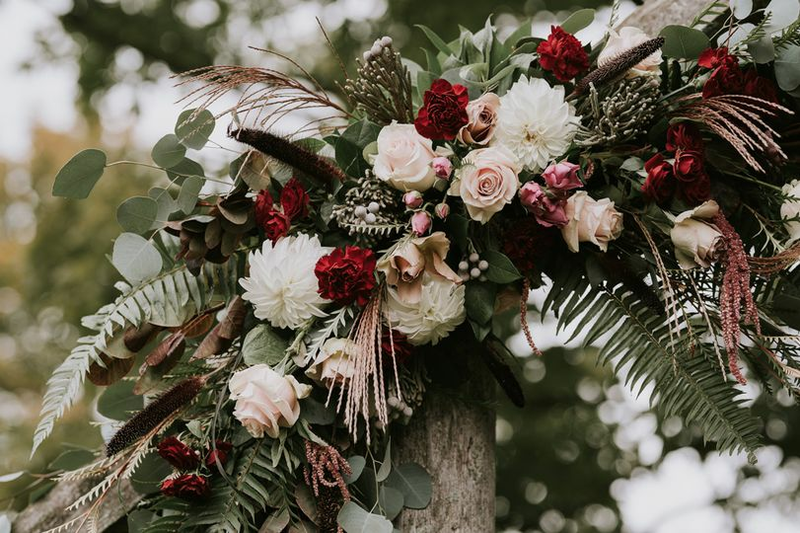 Our packages provide you with three complimentary planning meetings, custom, in-house floral design services, x-back farm chairs, tables, ceremony sites and benches, golf cart shuttle services, an in-house wedding coordinator, and rehearsal and ceremony coordination. The new barn seats 150 and is complete with heating and A/C. There are restrooms, a catering prep room, and upstairs bridal suite. 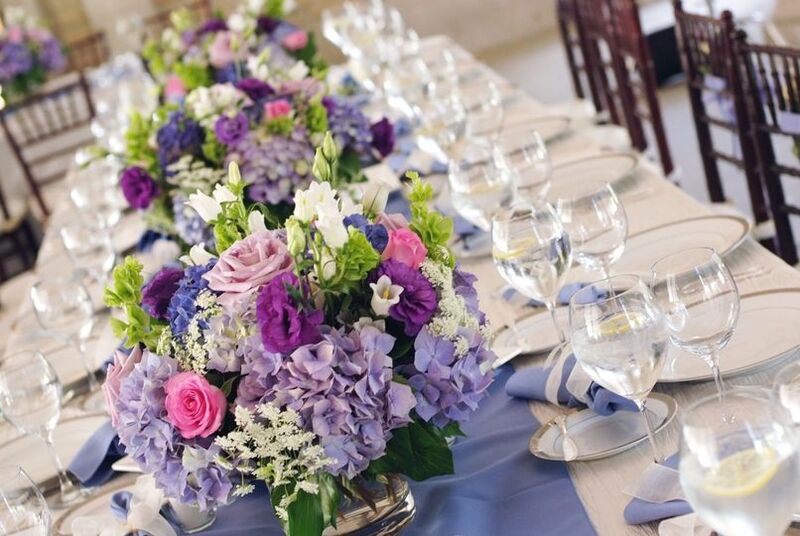 Our team has partnered with quality caterers and tent rentals for brides who wish to book a tent. 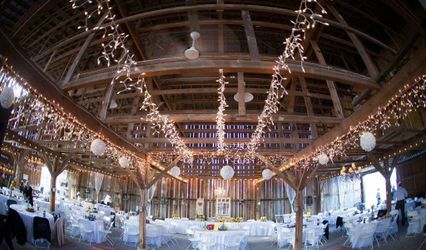 Barn photo by Ashlee Layne Photography. Perfect place for a perfect wedding! Oh my where do I even begin! When I had first got engaged I was so stressed out trying to find a venue that would be perfect for my fiancé (at the time) and I. But when we came across The Marmalade Lily we just knew it was perfect. So we emailed Laura and she got back with us right away and helped us plan the most perfect wedding. 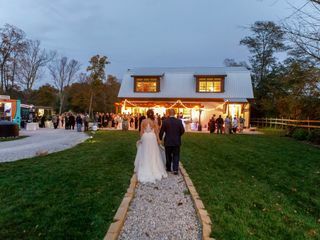 My husband and I couldn’t have been more happier with how beautiful Laura and her team made the venue for our wedding day. I would definitely recommend Laura and her awesome team!! We absolutely love the Marmalade Lily and it’s wonderful owners and staff. 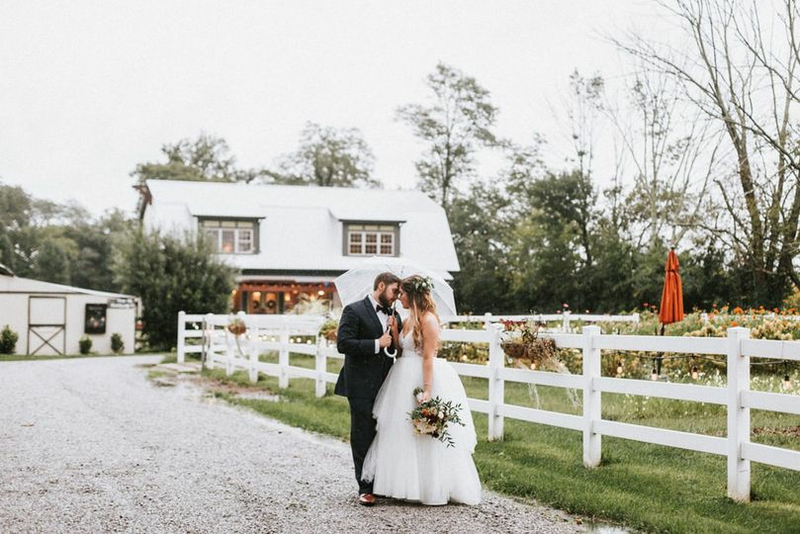 We had our wedding there in October and it was breath taking- the venue is gorgeous with all of the flowers and beautiful barn, laura is a magician with her flowers and brought our entire vision to life. She was very involved in helping us plan our day and ensure all was successful. 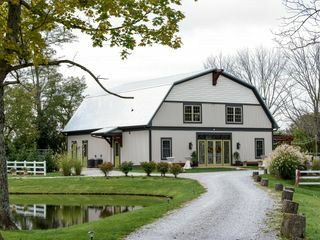 They are flexible and honest people who care about their guests and we feel so blessed that we found their amazing venue. I've imagined what my wedding would look like for my entire life. 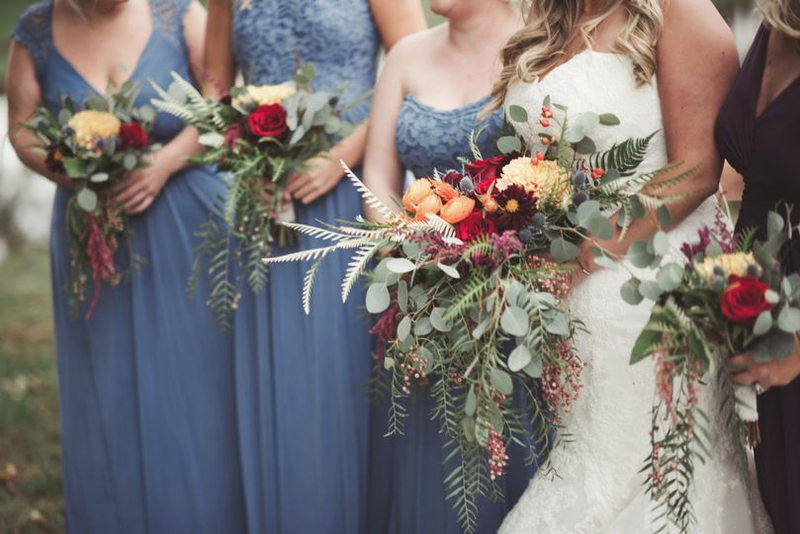 My wedding at the Marmalade Lily was the most amazing day of my life and better than I could have ever imagined. It was a simply perfect day and it couldn't have been more wonderful. Laura and get team are great at what they do and very helpful every step of the way. I can not say enough nice things about them and the beauty of the venue. 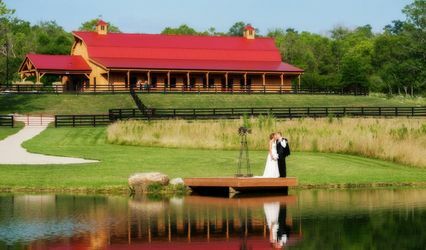 I would recommend this place to anyone looking for that picture perfect fairy tale wedding. 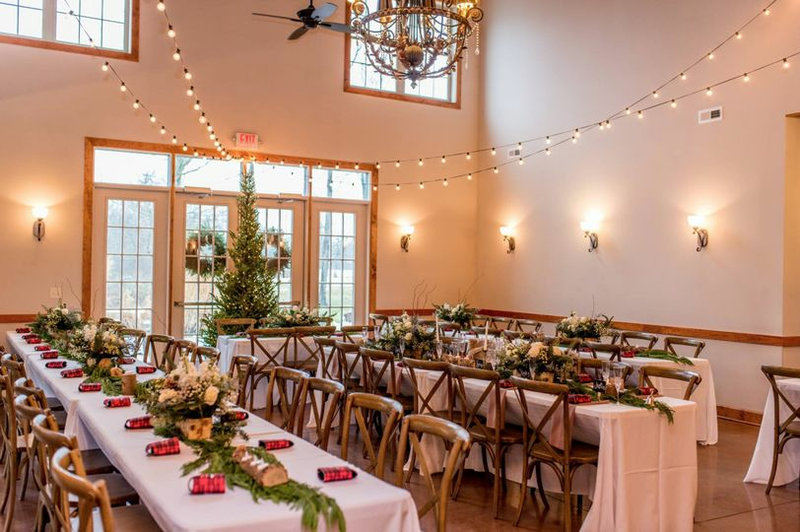 I had a great photographer who's job was made easy with this picture perfect venue. The Marmalade Lily's team took care of everything and I didn't have to worry about anything the whole time I was planning my wedding. 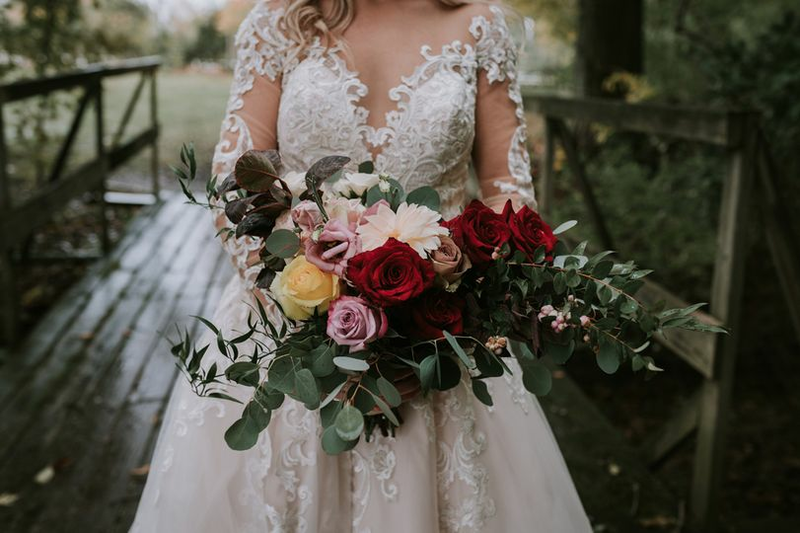 Thank you so much for making my dreams come true and making my special day the most amazing day of my life! 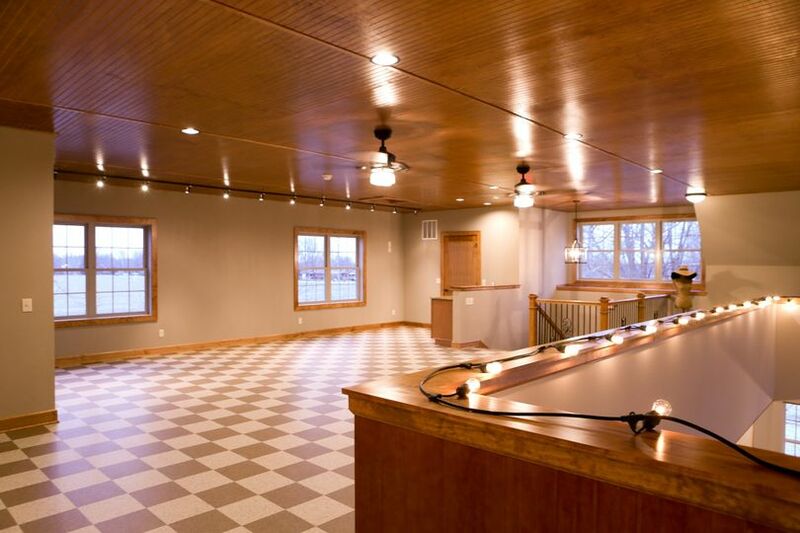 The Marmalade Lily is a beautiful venue to have weddings and other events! 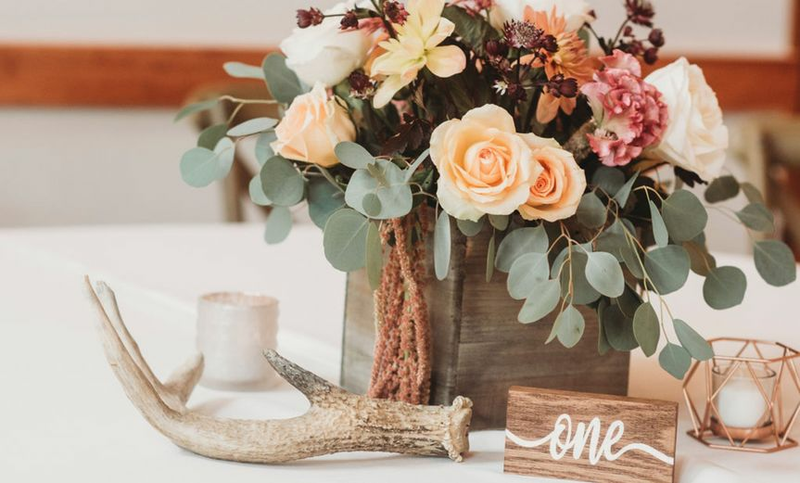 They offer fun events like flower bar Friday where you can create your own floral arrangements. La Petite Pierre really enjoys catering many different kids of events there. 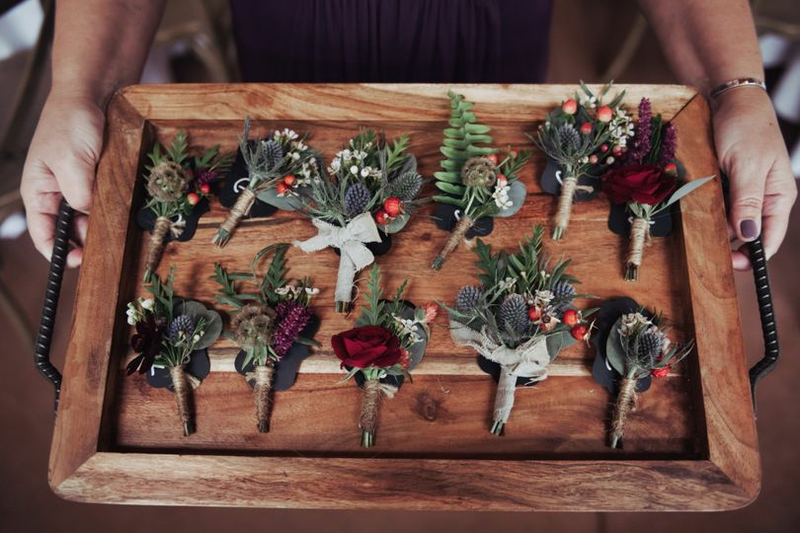 The Marmalade Lily is a beautiful venue for any wedding, or special occasion. 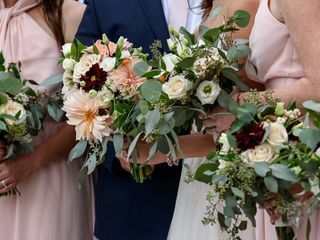 Their flowers, classes, events (including parties and weddings!) are stunning. The staff is both professional and friendly...they have a way of making you feel right at home. Check out their beautiful gardens on a "you pick it" day or on a "Flower Bar Friday." I have done both and enjoyed it so. 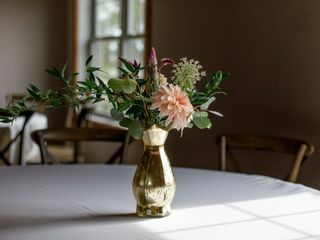 The Marmalade Lily is welcoming and elegant; the people, the barn, and the grounds are really magical....gorgeous light, flowers and moments which highlight all good things especially friendship and love. Two thumbs and all the stars!!! !